Welcome to MSI - Microcomputer Specialists, Inc. For more than 30 years, we've been providing IT services for businesses all over Northwest Indiana. 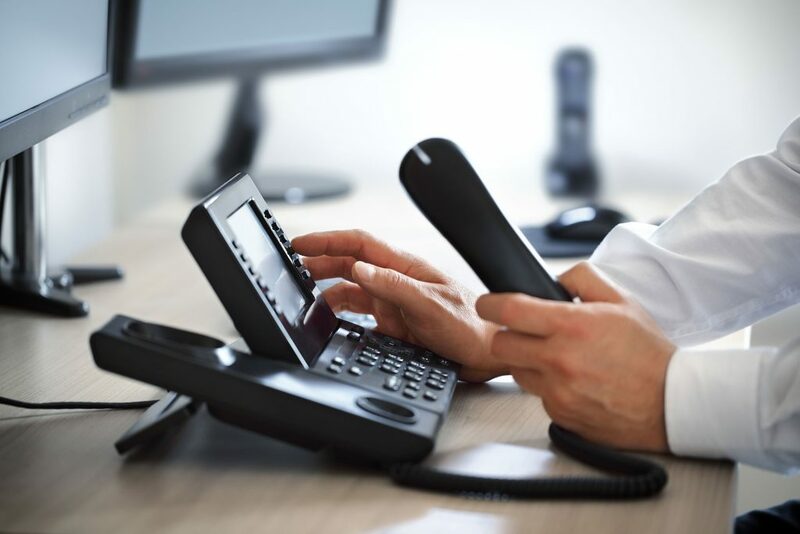 MSI and Altigen work hand in hand to provide the best and most reliable Voice Over IP (VoIP) solutions for businesses all across NWI. Complex Managed Hosting services, Dedicated Hosting, Private Virtual Servers, Colocation Facilities, and Cloud Hosting solutions. Our mission is to provide our clients with prompt, professional service at a competitive rate. We specialize in customized servers, PC’s, and programming as well as commercial products. After more than thirty years in business, we are proud to say that we are still serving most of those customers who have been with us since inception. Let our experienced team assist with all your IT needs. MSI designs, installs, and updates networks in all aspects. MSI writes custom software for many of our clients. MSI offers many different complex managed hosting services. MSI has been working hand in hand with Altigen Voice Over IP (VoIP) phone systems for over a decade. Altigen and MSI work to provide the best and most reliable VoIP systems on the market today. Having a full range of on-site, multi-site, virtual and cloud hosted solutions. © 2018 Microcomputer Specialists, Inc.